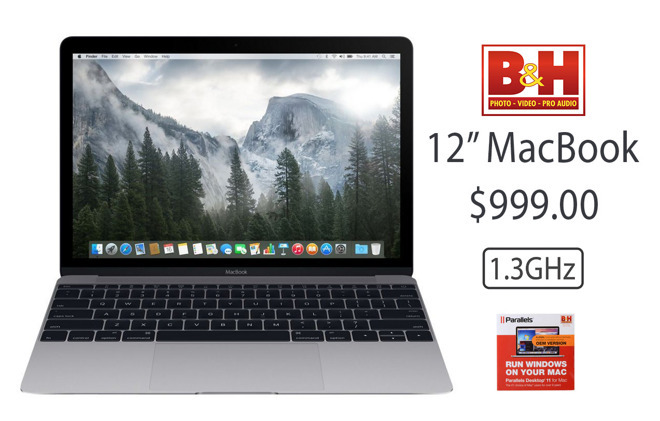 Back by popular demand, B&H is taking $550 off the 1.3GHz 2015 12" MacBook in Space Gray with free Parallels. 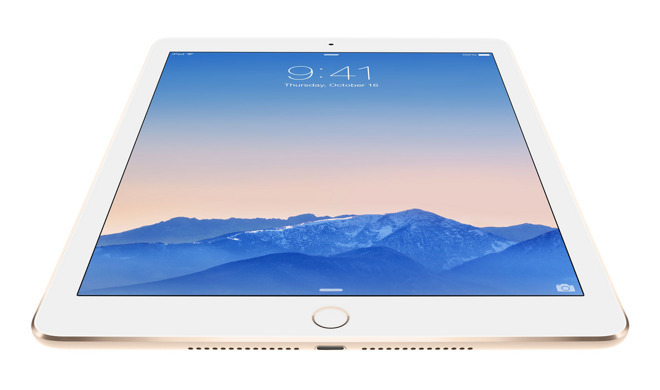 Or save $200 on the 128GB iPad Air 2 (Wi-Fi Only). 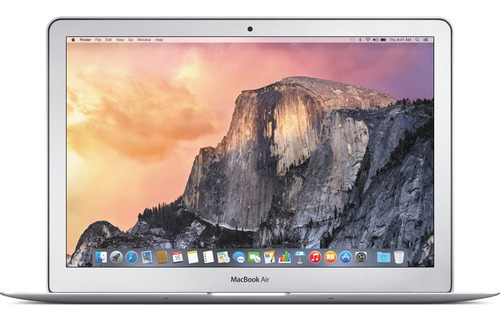 Apple's Early 2015 13" MacBook Air (1.6GHz, 4GB, 256GB) is also marked down to $849, while a 21" iMac is $899. In what has proven to be an extremely popular deal, Apple authorized reseller B&H is once again slashing the price of the 2015 12" MacBook in Space Gray with an upgraded 1.3GHz processor to $999.00, a discount of $550 (and matching the lowest price we've ever seen on this model). On top of the instant cash savings, the MacBook qualifies for free expedited shipping and B&H will not collect sales tax on orders shipped outside NY and NJ and NJ and NJ. What's more, B&H is also throwing in a free copy of Parallels Desktop 11 for Mac, a $69.95 value. According to our Mac Price Guide, this is the lowest price currently available from an authorized reseller. You can easily tack on an AppleCare extended protection plan to this 12" MacBook for the discounted rate of $229 by selecting the AppleCare option immediately after you press the "Add to Cart" button on B&H's website. Or just use this link. The lowest prices on 128GB iPad Air 2 tablets (Wi-Fi Only) in Silver, Space Gray and Gold can also be found at B&H with discounts of $200 off MSRP. At $499.00, shoppers outside NY will find these models are $117-$125 cheaper than buying from another authorized reseller or $256 cheaper on average compared to purchasing the same configs from the Apple Store at full price with tax, according to our iPad Price Guide. You can add an AppleCare+ extended protection plan to these configurations for $99 by selecting the "2-Year AppleCare+ Protection Plan for iPad (Auto Enroll)" option that appears right after you add the iPad Pro to your B&H shopping cart. 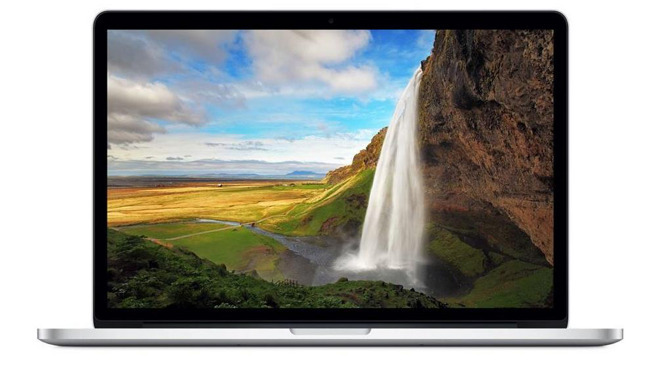 For those looking for the lowest price on a 256GB MacBook Air, B&H is taking $350 off the Early 2015 model, bringing the cost down to $849.00 with free expedited shipping and no tax outside NY. This deal, which is $50 cheaper compared to purchasing from another authorized reseller in our Mac Price Guide, is valid through August 10. You can easily add an AppleCare extended protection plan to this 13" MacBook Air (or the configurations below) for the discounted rate of $229 by selecting the AppleCare option immediately after you press the "Add to Cart" button on B&H's website. Or just use this link. 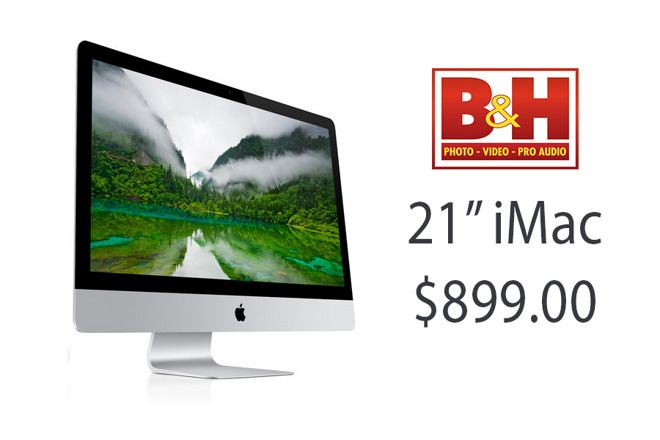 Also this week, B&H is taking $400 off Apple's Late 2013 21" iMac, bringing the price down to $899.00 with free expedited shipping. 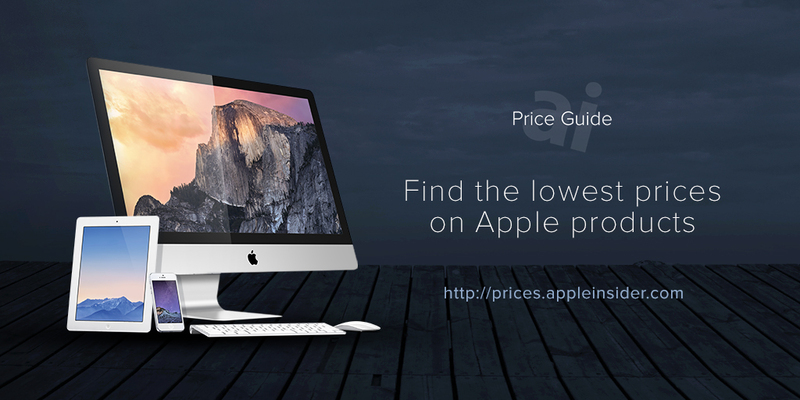 This deal provides shoppers with the lowest entry price on an iMac from an authorized reseller by $300, according to our Mac Price Guide. And since B&H will not collect sales tax on orders shipped outside NY and NJ and NJ and NJ, it's a budget-friendly option for students going back to school. If a larger notebook is on your shopping list, today's Spotlight Deal on eBay features Apple's current 15" MacBook Pro with a Retina Display and Force Touch trackpad for $1,929.99 with free shipping, a discount of $569 off MSRP. According to the top rated seller, the systems are brand-new in the original packaging, which makes them $370 cheaper than buying from an authorized reseller per our Mac Price Guide.